For years, fans of Avatar: The Last Airbender and The Legend of Korra have burned with one question&mdash;what happened to Fire Lord Zuko's mother? Finding a clue at last, Zuko enlists the aid of Team Avatar&mdash;and the most unlikely ally of all&mdash;to help uncover the biggest secret of his life. * This is the perfect companion to The Legend of Korra! 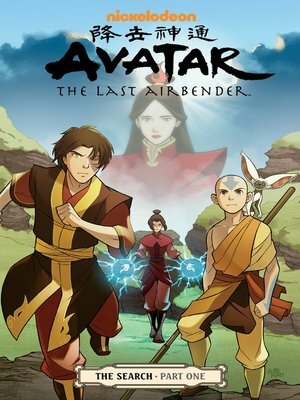 * The official continuation of Airbender from its creators!